Come and join us for an unforgettable outdoor learning experience designed to support your teaching and learning in school. 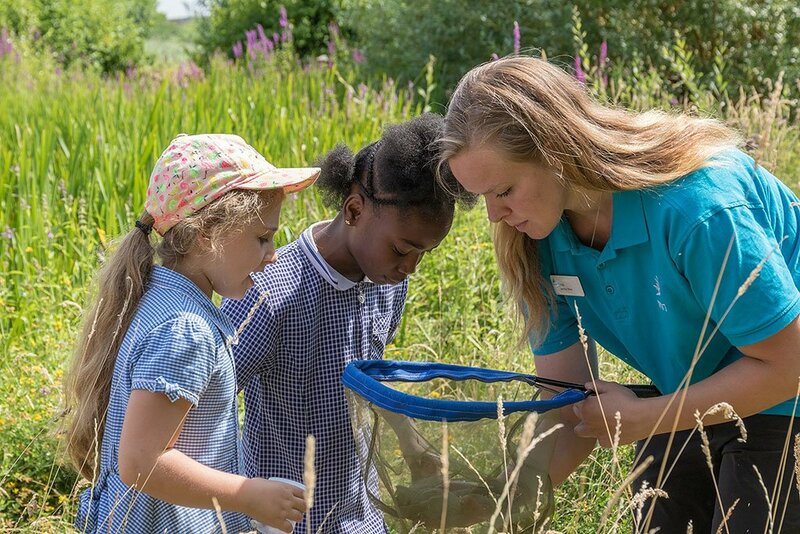 A whole new world of discovery awaits you at WWT Wetland Centres. 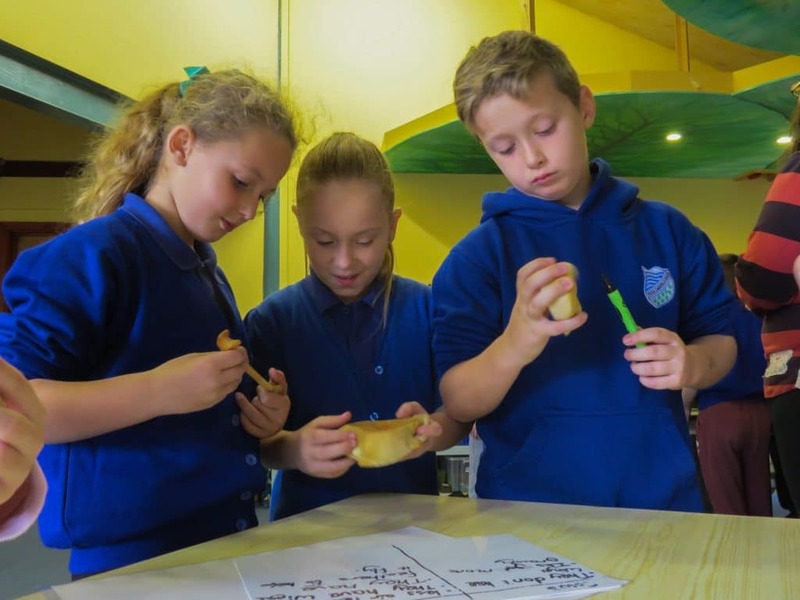 With experienced staff, fantastic facilities and plenty to see and do, you are guaranteed an educational experience that will put a smile on the faces of all learners, irrespective of age or ability. We welcome groups of all sizes, all year round, offering a unique combination of guided and self-guided learning sessions to meet your needs. These sites offer both guided sessions with our expert staff and self-guided sessions with resources provided to help you make the most of your visit. These sites offer self-guided sessions with resources provided to help you make the most of your visit. Informative and engaging, our curriculum-linked learning sessions make the most of the fantastic outdoor environments at our centres and are suitable for a range of ages and abilities. Led by experienced staff, sessions are very much hands-on, promoting learning through exploration and discovery. As well as taking part in a guided session (where available) there will be plenty of time for your group to explore the Centre. In order to make best use of this time, we have developed a range of self-guided resources which you can use to help extend your group’s learning. There are also a whole host of added extras available at each Centre to help you to make the most of your visit. We have developed a range of curriculum-linked activities designed to introduce learning in each WWT topic. If you have not yet begun exploring a topic with your learners, these activities are a great place to start. 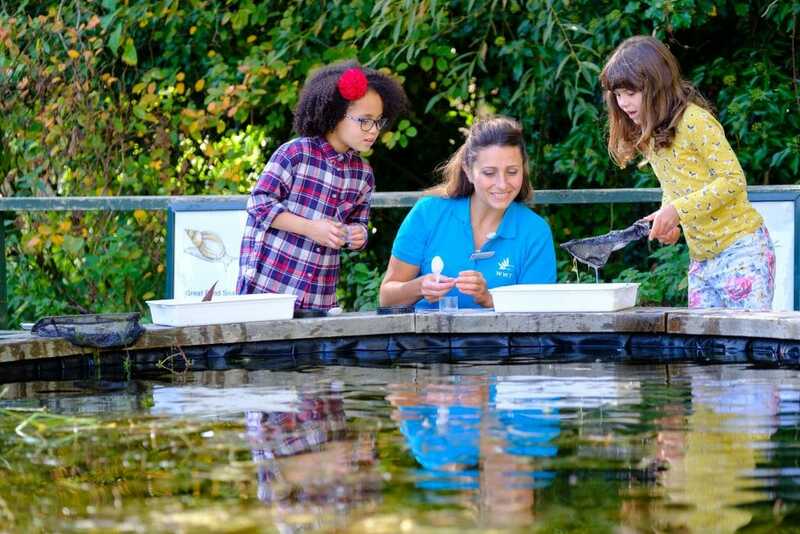 The ‘Getting into’ resources can be used prior to your group attending a WWT Learning Session to maximise the impact of your visit. And the learning and enjoyment doesn’t have to stop the moment you leave. We have developed a further range of resources to encourage your learners to reflect on their experiences and build upon their learning back in the classroom. These ‘Going deeper’ resources are a great way to follow-up your visit. If you have any questions about our learning sessions, please get in touch with us.